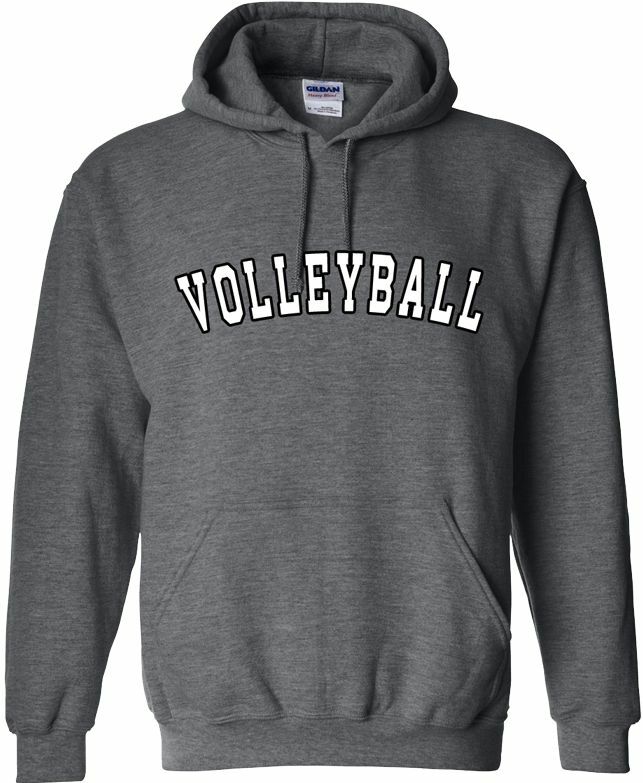 This classic Athletic Sport Lettering Hoodie is a great hooded sweatshirt to show your love of Volleyball, Softball, Gymnastics, Baseball, Track & Field, Basketball, Field Hockey, Lacrosse, Wrestling, Football, Swimming, Diving, Running, Hockey, Golf, Band, Tennis, Track, Cheer, Dance, Soccer, or if you are a Coach. 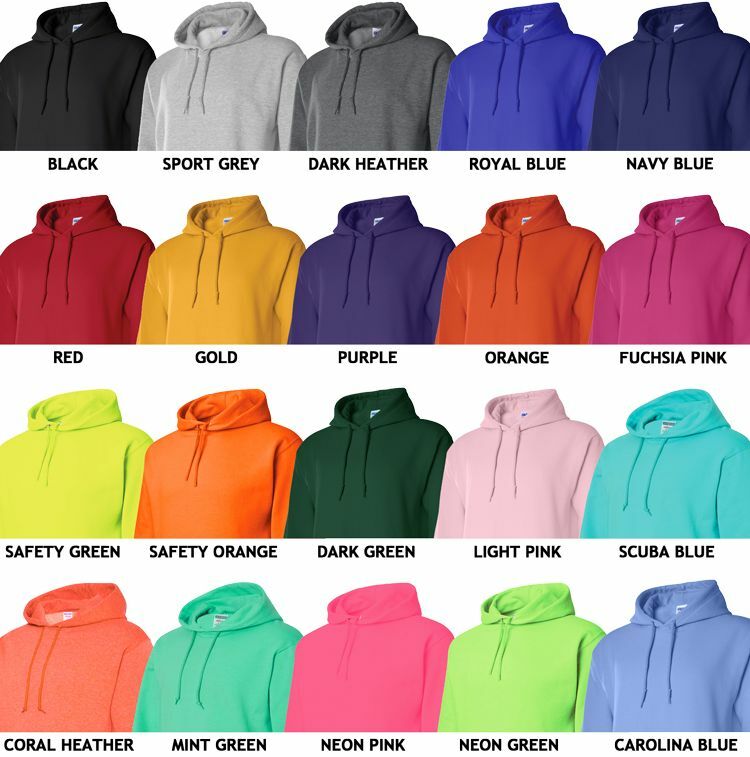 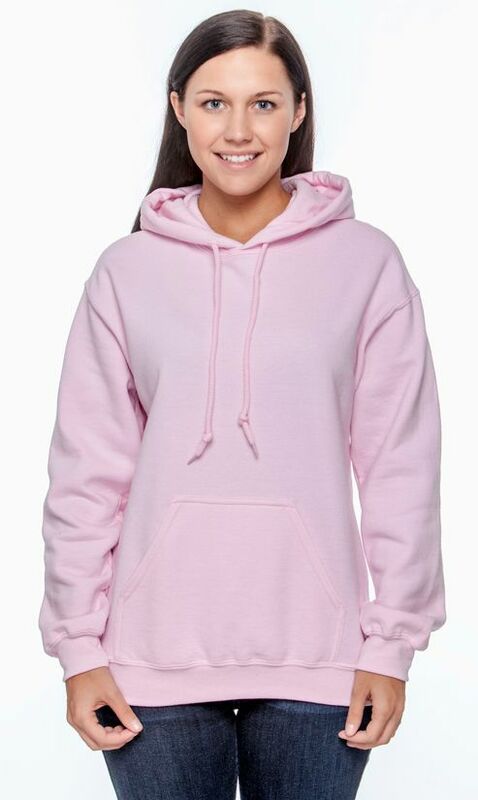 Athletic Sport Printed Hoody is Available in 20 Colors: Black, Sport Grey, Dark Heather, Royal Blue, Navy Blue, Red, Gold, Purple, Orange, Fuchsia Pink, Safety Green, Safety Orange, Dark Green, Light Pink, Scuba Blue, Coral Heather, Mint Green, Neon Pink, Neon Green, & Carolina Blue. 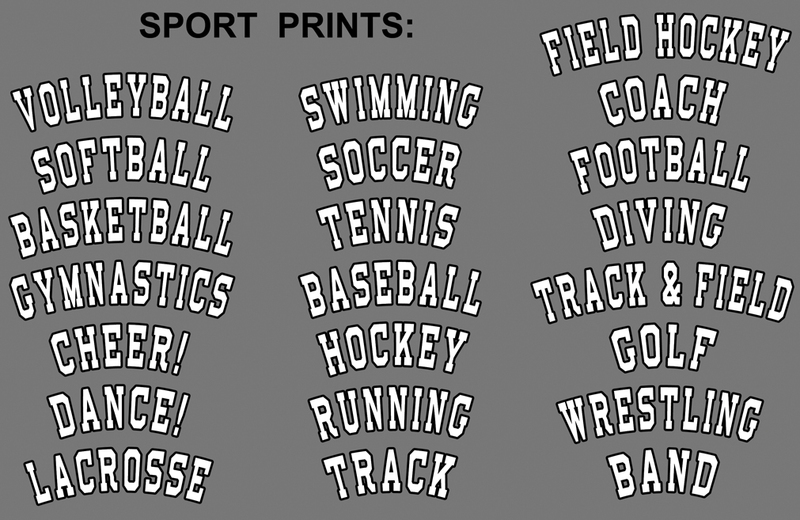 Sport Options: VOLLEYBALL, SOFTBALL, GYMNASTICS, BASEBALL, TRACK & FIELD, BASKETBALL, FIELD HOCKEY, LACROSSE, WRESTLING, FOOTBALL, SWIMMING, DIVING, RUNNING, HOCKEY, SOCCER, GOLF, BAND, TENNIS, TRACK, CHEER!, DANCE! 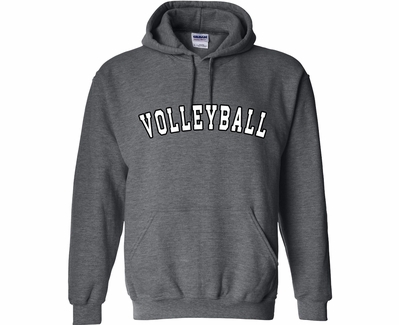 and COACH.